The 22 Wall Street analysts that follow Tesla, Inc. (NASDAQ:TSLA), had estimated that the 2017 second quarter ending June for the company would show about $2.5 billion in revenue and a $1.82 loss per share. But the company announced revenues of $2.79 billion in revenue and a 27 percent lower loss of $1.33 per share. The report crushed Tesla short sellers, as the stock spiked up by 6.5 percent to $347, due to the dramatically better level of deliveries of Tesla luxury Model S sedans and Model X SUVs. The 62 percent annual sales growth trend implies that Tesla S and X shipments will top 100,000, eviscerating the bearish traders that claimed Tesla’s all-electric vehicles have lost their novelty and the company will eventually run out of cash. With two-thirds of analysts rating the stock as a hold or underperform, bearish traders had sold short about 1 out of 5 available Tesla shares. 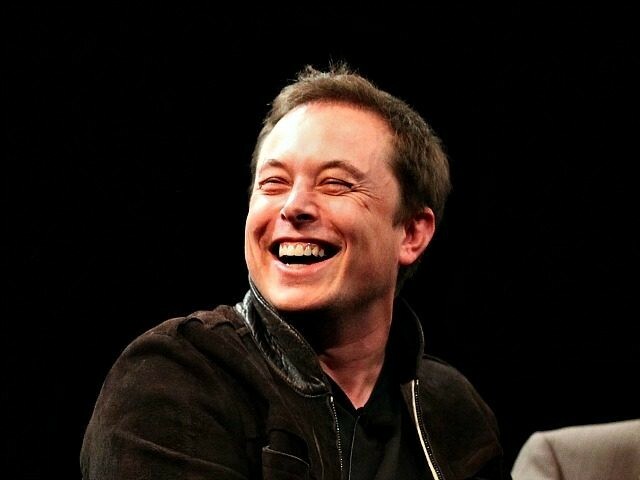 Seeking Alpha’s Alex Cho, who has been warning that shorting Tesla was a very dangerous bet, credited the big revenue to Tesla producing 13,450 Model S units at an average price of about $90,000 each, and 11,550 of the more expensive in Model X units at an average price of $125,000 for the quarter. Musk updated the net number of paid Model 3 reservations to 455,000, after 63,000 cancellations. Musk told ARS Technica that Tesla is booking about 1,800 Model 3 reservations per day, despite customers having to wait at least 18 months for delivery. Tesla’s planned ramp -p for the Model 3 envisions building 1,500 units through the end of September. Production in the fourth quarter will then jump to building 5,000 Model 3s per week, and finish the quarter building 10,000 units per week. The short sellers expected that the Model 3, priced at an average cost of $44,000, would kill demand for the much more expensive Tesla luxury models, but Musk said the company is seeing new buying interest in the Model S and Model X units.